“Sure Foot Adventures took four of my high school students and myself on a 4 day hike. Jonah’s expert planning and survival skills allowed this working mother to relax into the simplicity of trail life. 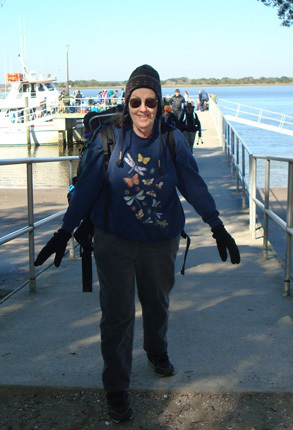 All I HAD to think about was my backpack and tent leaving me able to enjoy the beauty all around me, the warmth in my muscles, simple delicious meals made with friends, and the time to contemplate and meditate.” Lynda Ratmeyer-Fleming, Ph.D.